Maybe you have a friend who is always selling the latest fashionable clothes, accessories, and electronics at a deep discount. Or maybe you reached out to a seller online or through a classified ad in a newspaper. That seller was offering the vehicle, goods, or product you were looking for at a good price so you decide to buy it. In still other circumstances, a friend may have asked you to hold on to this new gadget or cell phone he or she recently received because he didn’t want it to get damaged during the day. In any of these circumstances, it is possible that you may have accepted stolen property and now possess a stolen good. If you knowingly take possession of a stolen property in New York you can be charged with the crime of criminal possession of stolen property. Depending on the facts and circumstances present, you could be facing felony charges and a lengthy possible prison sentence. When is a person guilty of criminally possessing stolen property in New York? The value of the property exceeded $1,000. Those who attempt to defend themselves without the assistance of a criminal defense attorney may attempt to raise various grounds in their defense. However, a number of defense have been ruled by the courts to be inapplicable to the charge of criminal possession of stolen property. Those who attempt to go it alone, may place their reliance in defenses the court will not accept and thus are more likely to face the maximum penalty permitted by law. For instance, NY penal law § 165.60(1) explicitly states that it is not a defense to the charges that the individual accused of originally stealing the property has not been identified or convicted. Furthermore, under the following provisions it is not a defense that the defendant, him or herself, participated in the theft of the property or that the larceny was commissioned in another state. What are the potential consequences of a conviction? The consequences for a conviction is dependent upon the degree of crime charged. Criminal possession of stolen property can be charged in the first, second, third, fourth, and fifth degree. At the first degree, the highest level for this crime, this is considered a class B felony in New York. A class B felony is below only Class A felonies like murder. A class B felony can be punished by up to 25 years in prison when a minimum of one year to 1/3 of the maximum sentence given must be served. At the 5th degree , the lowest level, the crime is considered a class A misdemeanor. A class A misdemeanor can be punished with up to one year in prison. However, regardless of the degree of criminal possession of stolen property you are charged with, if you are convicted it will appear on your criminal record. The stigma of a criminal conviction can limit job opportunities and have other collateral negative impacts on an individual’s life. Deciding to work with an experienced and aggressive criminal defense lawyer can increase the likelihood that you will not face the maximum penalty possible. However, speaking to the police or delaying in seeking counsel can, potentially, result in irreversible mistakes. 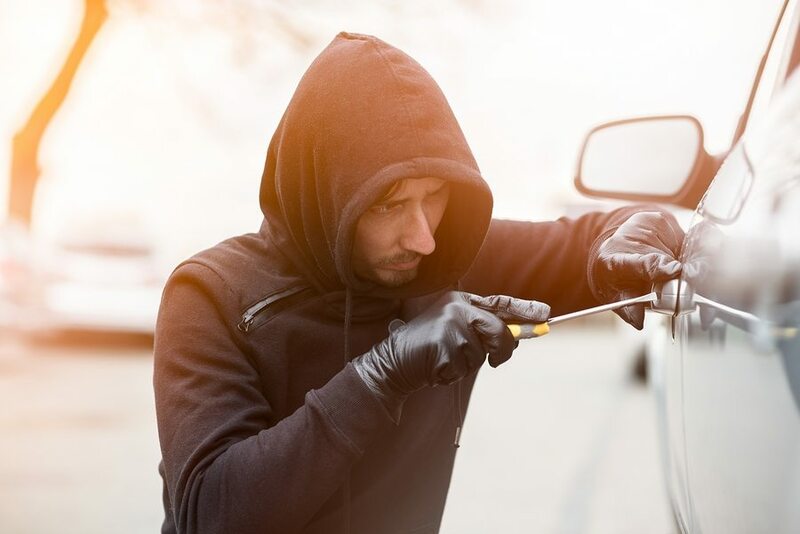 To discuss your possession of stolen property concerns with an experienced New York criminal defense attorney, call Sullivan & Galleshaw at (800) 730-0135. You can also schedule a free and confidential legal consultation by contacting our firm online.